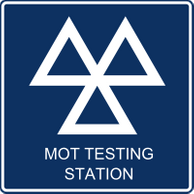 If you would like to book a test please phone and speak to Service Reception who will be happy to book you a time slot. 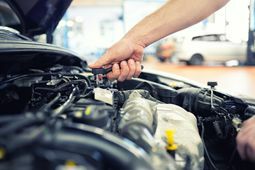 At Kemsing Motor Company we can carry out service and repairs to all makes. If the vehicle is under manufacturer’s warranty we can still carry out services as per manufacturer’s schedules using main dealer parts. This will not affect the manufacturers warranty. We are also able to update digital service records for most manufacturers. 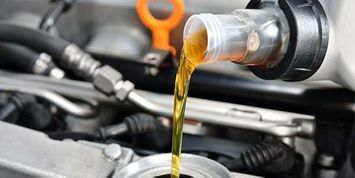 If you wish to book your car in for a service please speak to Service Reception. All our work is backed with a 12 month parts and labour warranty. Here at Kemsing Motor Company we can supply, fit and balance tyres and carry out puncture repairs for both car and motorcycle tyres. We are also a Black Circle Tyre Premier Garage. Tyres can be bought from blackcircles.com and will be delivered to and fitted by us. We have the facilities and the personnel required to carry out most mechanical repairs needed. We can arrange to outsource any specialist work which we do not cover. We can carry out welding to MOT standards and fit clutches, timing belts, batteries and exhausts.